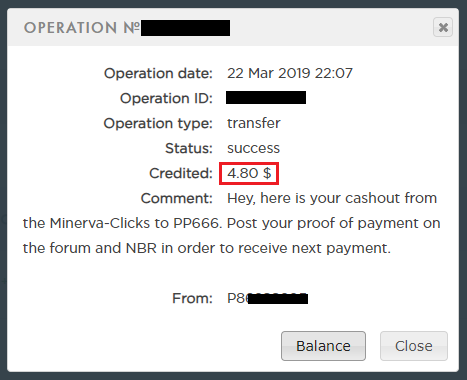 Forum minerva-clicks → Minerva International Sub-Forum → Bulgarian → Payments! Im so happy. Tanks dear admin.